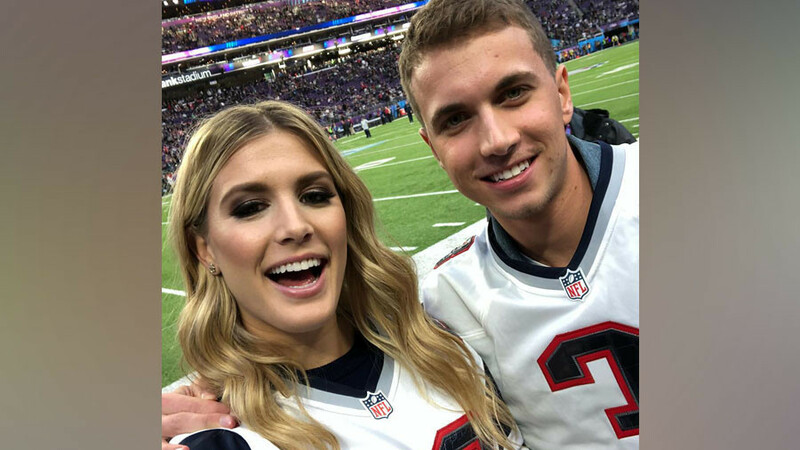 Canadian tennis player Eugenie Bouchard attended this year’s Super Bowl with a college student to whom she lost a Twitter bet on the outcome of last year’s NFL showpiece, fuelling rumors about their relationship. During last year's Super Bowl, Bouchard tweeted she was sure the Atlanta Falcons would win the trophy after taking a comfortable 21-3 lead over the New England Patriots. 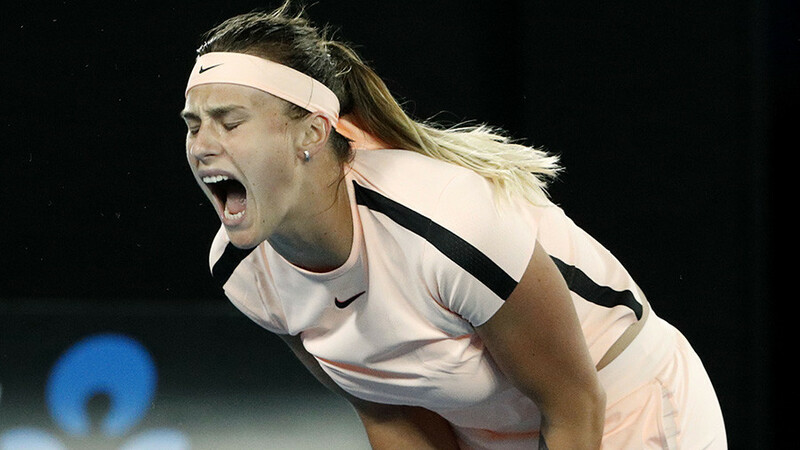 Patriots fan John Goehrke decided to call Bouchard’s bluff and bet the 2014 Wimbledon finalist that if she was wrong, she had to go on a date with him. With the Patriots fighting back to win, Bouchard had to make good on her promise – albeit with a little reminding from Goehrke – and met with her date for their rendezvous. She invited Goehrke, a senior at the University of Missouri, to accompany her to the Brooklyn Nets game as part of their Twitter bet. They have met up on a few occasions since then, fuelling rumors the two may be romantically involved, something she has neither confirmed nor denied. In January, NFL Canada invited the couple to Minnesota to attend this year's Super Bowl Sunday, marking the one-year anniversary of their bet. Bouchard and Goehrke willingly accepted the proposal to reunite for the event. — NFL Canada (@NFLCanada) 22 января 2018 г. “A year later, we made it” Bouchard wrote on her Instagram page, posting a picture with Goehrke which was hashtagged #SuperBowlDate. On the field, the Philadelphia Eagles sensationally defeated last year’s winners the Patriots 41-33 to claim their maiden Super Bowl trophy.